Integrated services in one box: Wireless N technology, firewall, bandwidth management all on the same device, to address the networking needs of organisations of up to 50 users. Powerful VPN Engine: Hardware-based data encryption and authentication to facilitate branch office connectivity through encrypted virtual links. Professional Intrusion Prevention System (IPS): Automatic updates from a comprehensive IPS signature database focus on attack payloads to protect the network against zero-day attacks. D-Link GreenTM: Power-saving technology that reduces the electricity bills and increases the product’s lifespan. 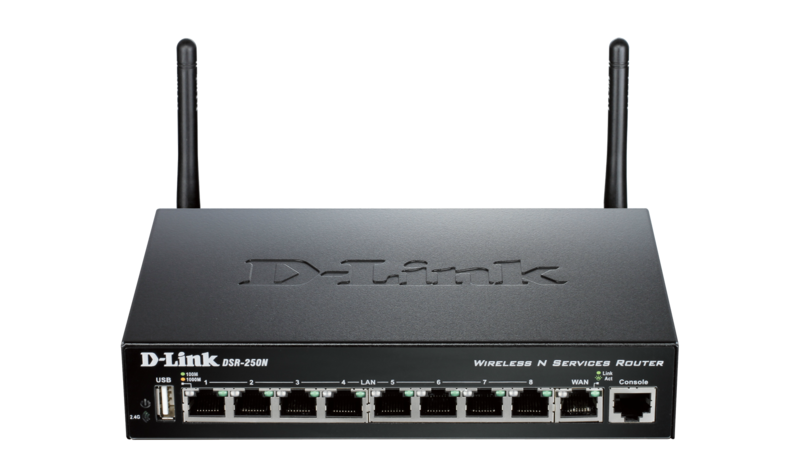 D-Link’s DSR-250N Unified Services Router is a secure, high performance networking solution to address the growing needs of small and medium businesses. 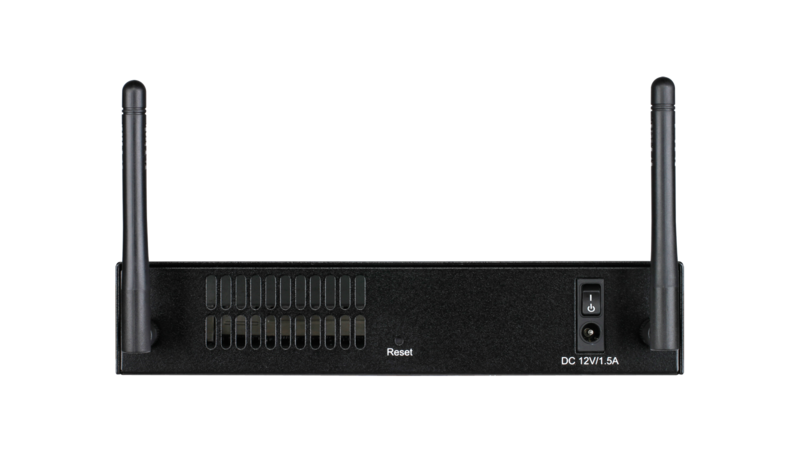 Integrating Wireless N and USB support, the DSR-250N offers comparable performance to traditional wired networks but with fewer limitations. Optimal network security is provided via features such as virtual private network (VPN) tunnels, IP Security (IPSec), Point-to- Point Tunneling Protocol (PPTP), Layer 2 Tunneling Protocol (L2TP), and Secure Sockets Layer (SSL), making it ideal for SMB and branch offices that need a secure, reliable connection to remote resources. 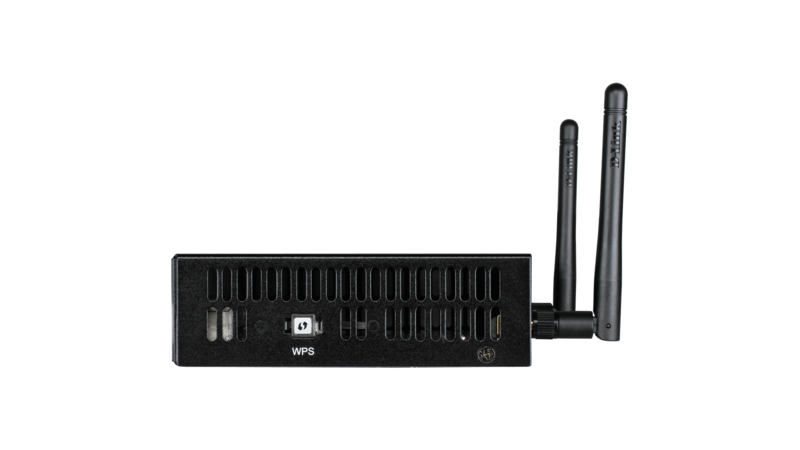 Designed to deliver superior wireless performance, the DSR-250N includes Wireless N on the 2.4 GHz radio band. Multiple In Multiple Out (MIMO) technology allows DSR-250N to provide high data rates with minimal “dead spots” throughout the wireless coverage area. A fully featured virtual private network (VPN) provides your mobile workers and branch offices with a secure link to your resources. Site-to-site VPN tunnels use IP Security (IPSec) Protocol, Point-to-Point Tunneling Protocol (PPTP), or Layer 2 Tunneling Protocol (L2TP) to facilitate branch office connectivity through encrypted virtual links. As a concerned member of the global community, D-Link is devoted to providing eco-friendly products, which save power and money while extend the product’s lifespan. 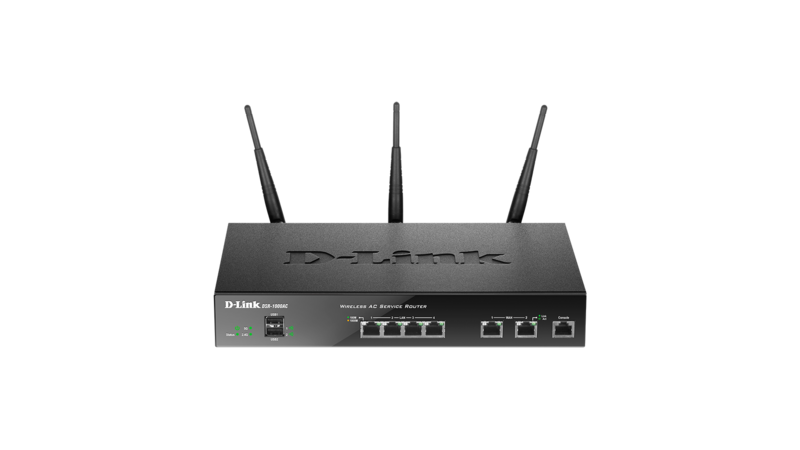 The D-Link Green WLAN Scheduler reduces wireless power automatically during off-peak hours. Likewise the D-Link Green Ethernet technology adjusts power usage based on the detected cable length and link status. In addition, compliance with RoHS (Restriction of Hazardous Substances) and WEEE (Waste Electrical and Electronic Equipment) directives make D-Link Green certified devices the environmentally responsible choice.